Bila´s beautiful bungalows were built as late as 2009, almost brand new. We promise you that What You See Is What You Get! The porch with the beautiful view of the Andaman sea! Spend some spare time in the hammock and forget about everything else! 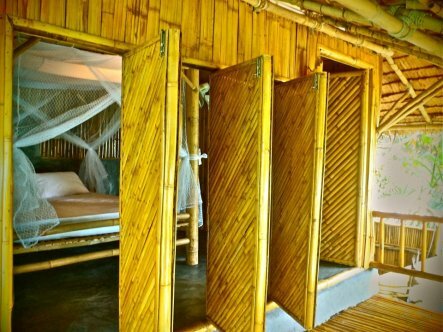 Bila’s spacious bungalows feature bamboo verandas-all with incredible views of the Andaman sea , airy outdoor bathrooms and a relaxed atmosphere to unwind on your island holiday. Each bungalow is just steps from the beach.